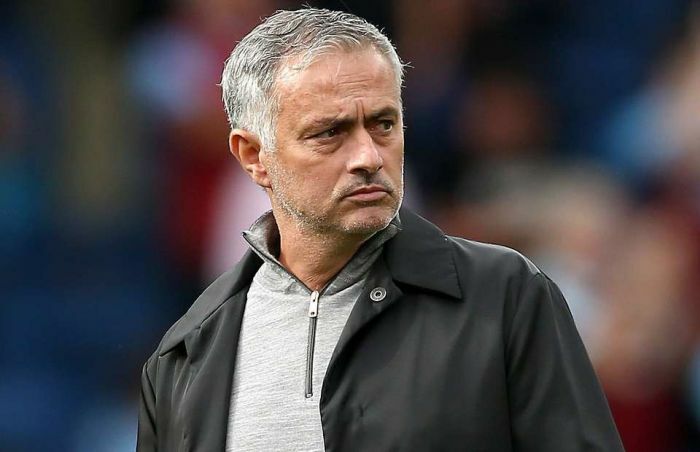 Manchester United manager Jose Mourinho has been found guilty in a long-running tax fraud case. According to the El Mundo, Mourinho has accepted wrongdoing and has been sentenced to a one-year jail term. However, he is not expected to serve any time in jail because Spanish law states that a sentence of under two years for a first offence can be served on probation. Spanish prosecutors filed a claim against Mourinho in June last year on two counts of tax fraud. Mourinho spent three years at the Santiago Bernabeu and won three titles for Los Blancos during his reign at the club. His representatives, Gestifute Media, said at the time that he had paid more than €26m in tax at an average rate of more than 41% while living in Spain from 2010 to 2013. In 2015, Gestifute said, he accepted a settlement agreement regarding previous years.